Smasnwords … Where eBooks readers and writers unite. 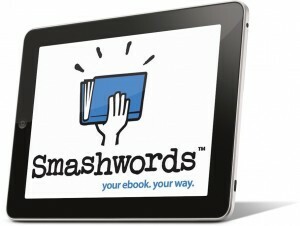 Most of you are probably aware of Smashwords and what it can do for you as an eBook reader or publisher. However I’ve just discovered this platform and I must say, I’m impressed. From the moment I considered marketing my novels as eBooks, I thought, how greedy, inconvenient and short sighted it was, for the major online publishing companies, such as Amazon, Apple, Barnes and Noble etc. 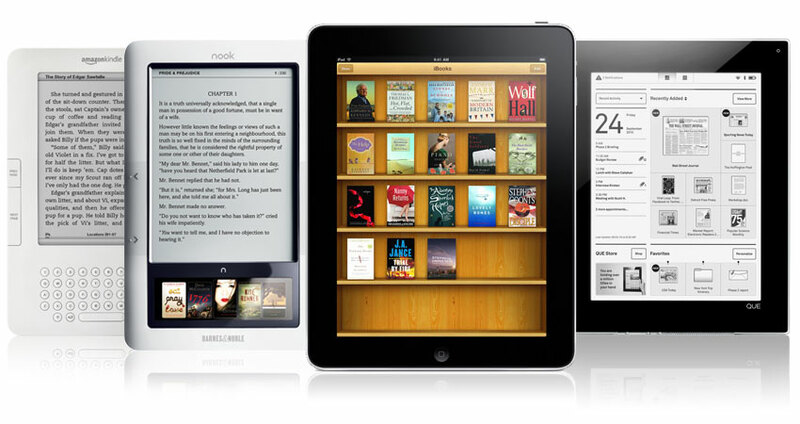 to develop eReaders that suited their formatted eBooks only. And why, instead of trying to force readers and writers to come to them, they didn’t standardize the eReader format so that all people could buy books from them, no matter what eReader they purchased. Thankfully there was ePub format and free converters such as Calibre to make life easier, however you still need to be a bit of a tech head to know about such things. But then it happened, I discovered Smashwords. Smashwords is the online eBook haven, where readers can find eBooks in whatever format they need to suit their eReader, and writers can publish in all formats with the click of a mouse. If a publisher follows the Smashwords Style Guide properly, the result will be a professionally published eBook which they would be proud to stack up against any on the market. And all a reader has to do is join Smashwords for free, to get access to hundreds of thousands of quality eBooks ranging in price from free to whatever price the publisher wants to put on their work. Authors can find a multitude of ways to promote themselves and their books on Smashwords and will receive the top rate of 85% royalties for sales. They are in full control of pricing, distribution and marketing through Smashwords, who now distribute to many major eBook publishers, including Amazon, Sony, Apple, Kobo, Barnes & Noble and many more. So if you are a reader get onto Smashwords, and if you are an Author, you can’t afford not to be there.